Sebastian Vettel & Fernando Alonso, two of the greatest drivers in Formula 1 history are battling for the honour of becoming a three-time world champion at the Brazilian Grand Prix this weekend. Whether the victor is Red Bull’s Sebastian Vettel, the favourite, or Ferrari’s Fernando Alonso, it will be an outstanding achievement. Either would become the youngest triple champion in history. 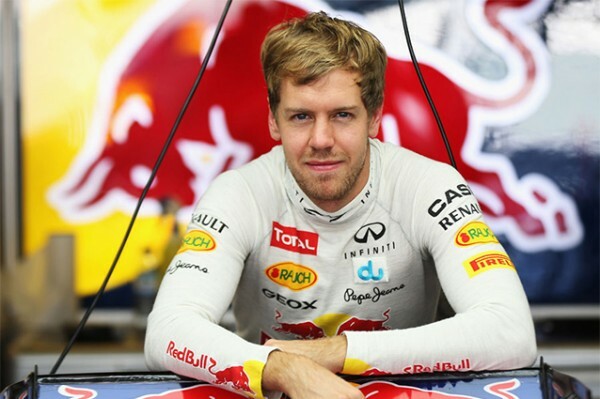 I make bet on online betting (click here) at Top Bet on Vettel. Vettel would have achieved his three titles in five full seasons of F1, in 101 races – a success rate comparable with that of Sir Jackie Stewart. The German has racked up 26 career victories. Alonso, meanwhile, has produced one of the most remarkable seasons in memory. In a year with only one wet race, he has not once had the fastest car in the dry – and usually very far from it – yet he has won three grands prix and finished on the podium a further nine times. How do you deal with this? It’s like a poker match. Both players have different cards and they have to play them the best they can. And the person with the best hand will not necessarily win. They are two great drivers, both great champions. But any mistake by either will count big time now. The Formula 1 Grande Premio Petrobras do Brasil 2012 will run over 71 laps, or 305.909 kilometres (190.085 miles), and starts at 14:00 hours local time, which is two hours behind GMT. I bet on Alonso win!